I have had a very busy couple of weeks in which I indulged myself shamefully. After years of using various knitting needles and crochet hooks picked as needed from what was available at various shops and stores I decided to spend the money and get the needle sets that I’ve coveted for over a year now of over the past couple of weeks I have purchased the following in Knitter’s Pride Dreamz needles and hooks: the special interchangeable set which runs from size 4 tips to size 10 tips with 2 16″ cables, ends, cable keys, and size markers, the double-pointed sock set which runs sizes 0, 1, 1 1/2, 2, 2 1/2, and 3, size 10 32″ fixed circular, size 13 24″ fixed circular, size 15 40″ fixed circular, double-pointed needles sizes 4, 6, 8 , & 10, plus F & G hooks. In all quite the treasure trove, but after spending many months convincing myself that these are my tools and in any other line of work I would certainly be using the best tools that I could manage, I broke down and did it! The fixed circular needles I purchased to make myself a couple of beautiful patterns that have been in my basket at Ravelry for almost a year. The Sylvi coat by Mari Muinonen and the Selkie cape by Melissa Schaschwary have had my admiration since first sight. They are lovely and I can’t wait to make them. Kudos to both of these women for their amazing design abilities. 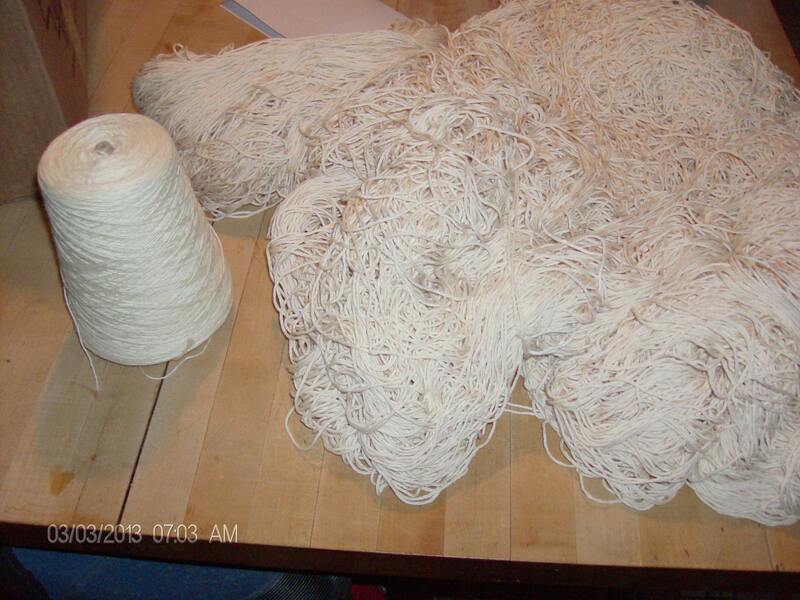 I ordered the yarns for both of these projects through WEBS over President’s Day weekend and was delighted with the speed and efficiency of their service. Both were at my home within a week. 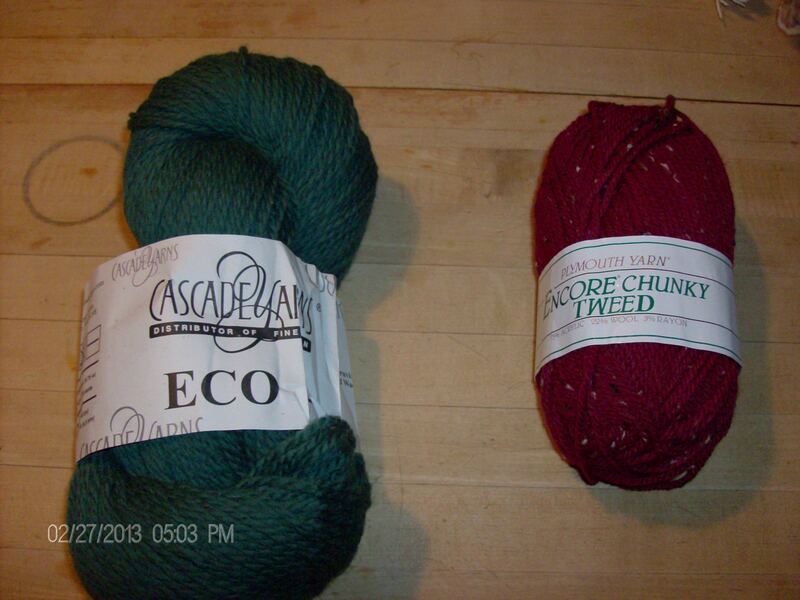 The green Cascade is for the Selkie and the ruby Plymouth Chunky Tweed is for the Sylvi. When the temps drop this fall, I will smiling a bit as I hope to be wearing these wonderful items.